This fascinating book explores the significance of keeping Easter as a movable festival. The date of Easter is different every year. Not only does the date change because Easter is always on a Sunday, but also because it's always the date of the first full moon after the spring equinox. That means it can be anytime between March 22 and April 25. Some people have argued that we should fix the date of Easter each year -- to the first or second Sunday in April -- so that school term dates, for example, could be consistent and predictable. 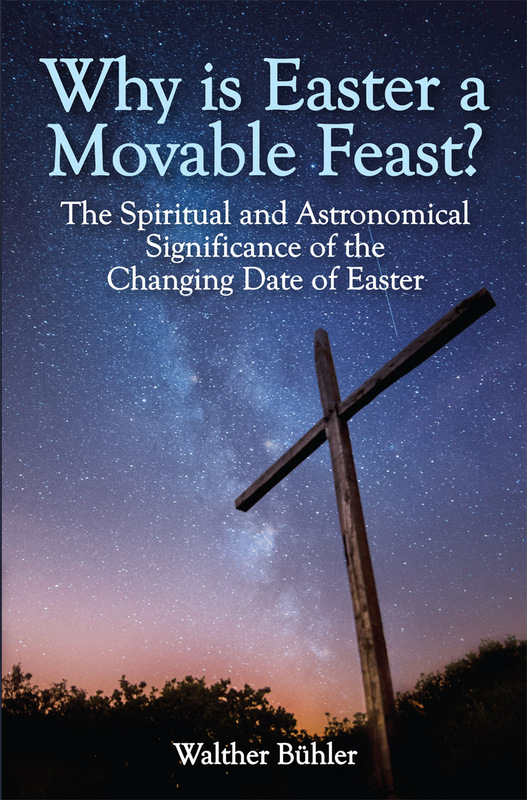 This book explores the significance of keeping Easter as a movable festival. Based on his research into the importance of rhythm for human health and wellbeing, physician Walter Bühler demonstrates a profound connection between the complex rhythms of the sun and the moon and the historical events of Christ's death and resurrection. 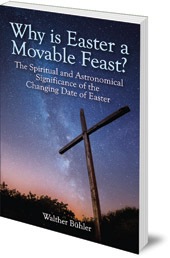 He argues that, in the same way the rhythm of day and night is reflected in waking and sleeping, celebrating Easter on a different date each year reflects the deep connection and harmony between human beings and the rhythms of the cosmos. Walther Bühler (1913–95) was a German physician who specialised in Geothean research. He studied medicine and did research into the changing ratio of male and female births at different phases of the moon. He was the founder of the Paracelsus Clinic in southern Germany. He lectured widely and was known for being able to explain complex science in a clear, lucid way.